GESTRA is a global leader from Bremen. 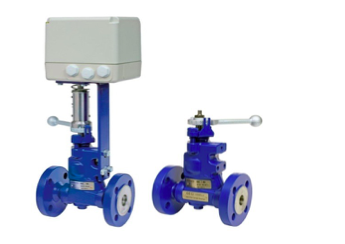 Germany since 1902 with energy saving philosophy in the design and production of valves and control systems for heat and process fluid control. 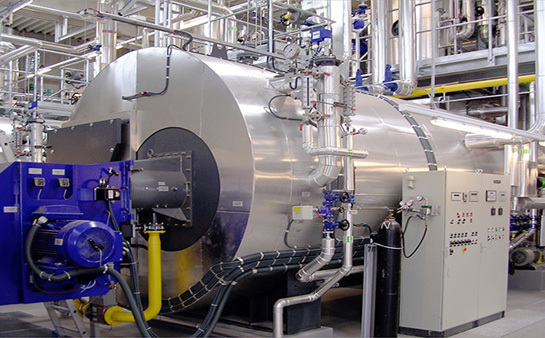 Gestra products and services provide a full line of steam solutions for all commercial and industrial applications where steam is generated, distributed, or used. 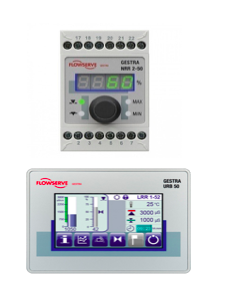 The GESTRA product range includes steam and condensate piping equipment, boiler control, special equipment and vessel for heat recovery. 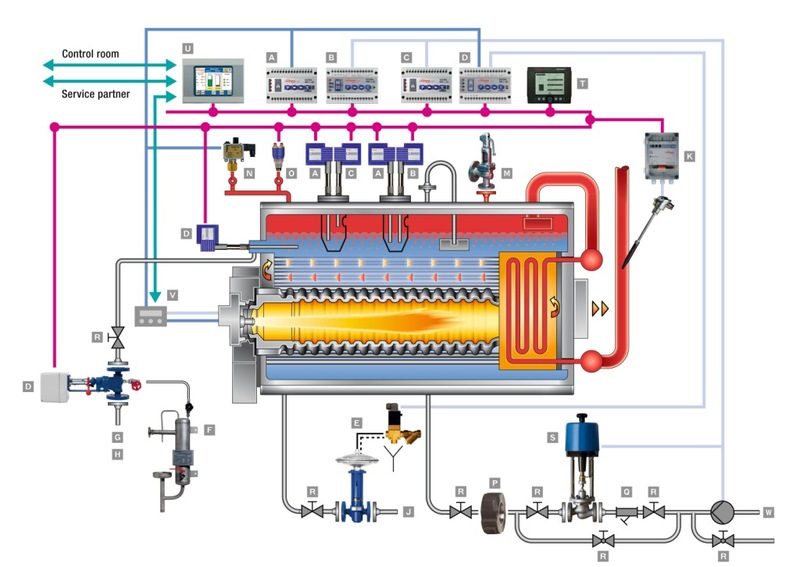 As Europe's largest provider of boiler equipment, GESTRA meets all the needs of today's market: a broad spectrum of products, faster time-to-market for new products, more performance for less money and customized solutions and services. 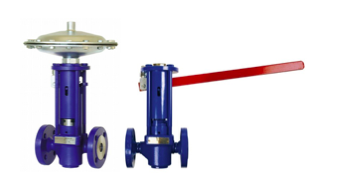 This unique market position is based on extensive experience acquired over more than 50 years in the design and manufacture of high-quality safety-oriented control equipment. 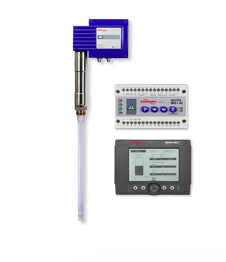 Because one system can no longer satisfy all requirements Safety in operation, availability and cost efficiency are decisive factors for energy supply centres. Production downtimes must be avoided! And an energy supply centre is only as reliable as its weakest component. Therefore, in modern production systems, working without automation and visualisation would now be unthinkable. Technical requirements, too, are becoming ever more stringent over time, so that these days one system is no longer able to satisfy them all. That is why we are continually expanding our SPECTOR family. 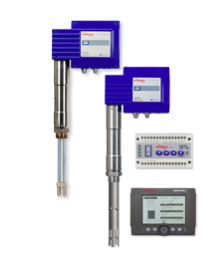 Enables simple exchange between existing mechanical systems. 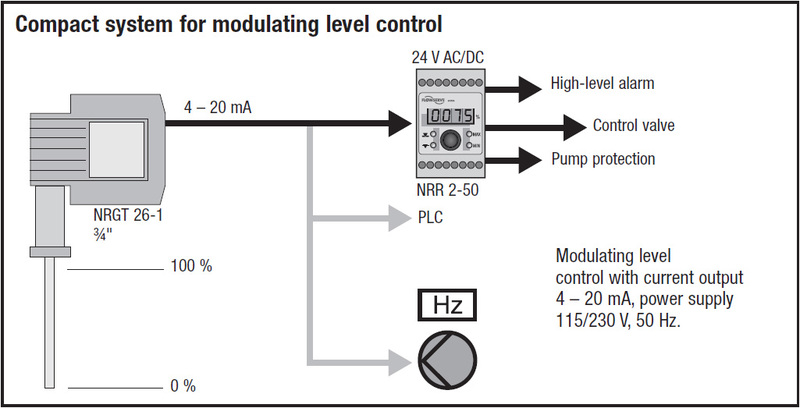 Measured values are transmitted as standard signals or can be incorporated in existing controls by means of volt-free relay contacts, with no need for additional electronic control units. 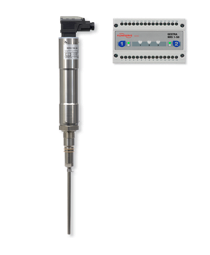 Complete controlled systems are also possible. ● The equipment works only with water having a min. electrical conductivity of > 0.5 μS/cm at 25 °C. 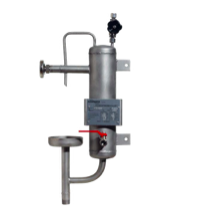 ● The level transmitter can be used in electrically conductive and non-conductive fluids. 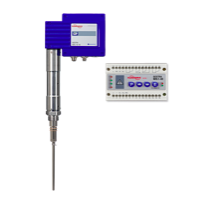 Can easily be integrated in automation systems through remote data transmission and parameterization. Plant planning and engineering is considerably simplified, and a great variety of data relevant to the plant can be rapidly transmitted. 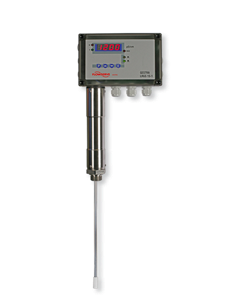 ● Consist of a TDS (= Total Dissolved Solids) monitoring electrode for conductivity measurement, a temperature sensor for detecting the fluid temperature and a conductivity transmitter that is fully integrated in the terminal box. 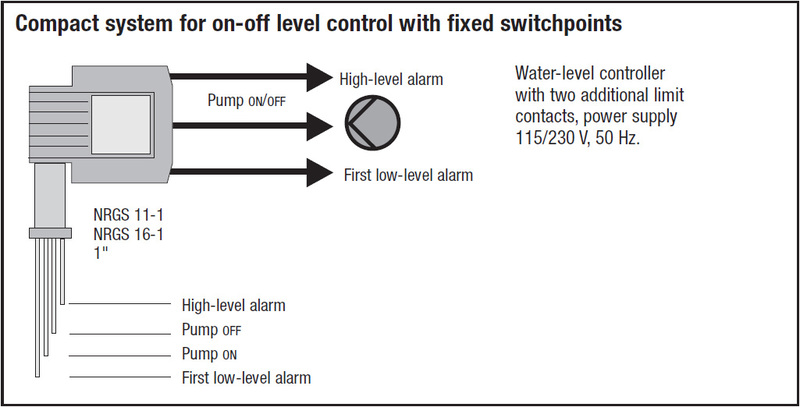 Reduces the systems to their most important functions, is easy to use, low-cost and simple to install. 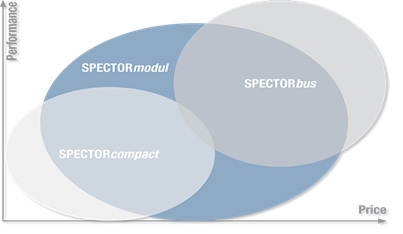 There is a choice of two versions: SPECTORmodul is limited to the most essential functions. SPECTORmodul-Touch has a separate controller and operator terminal. 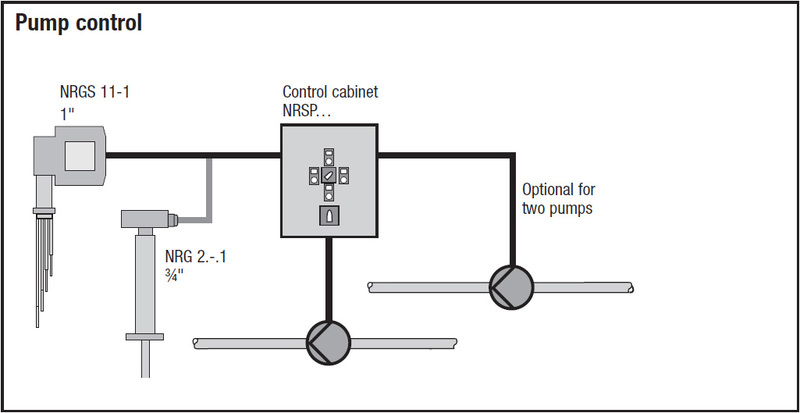 This way, there is no need for any complicated wiring of the sensor, feedback, limit values, valve controls, etc.. in the door of the control cabinet. 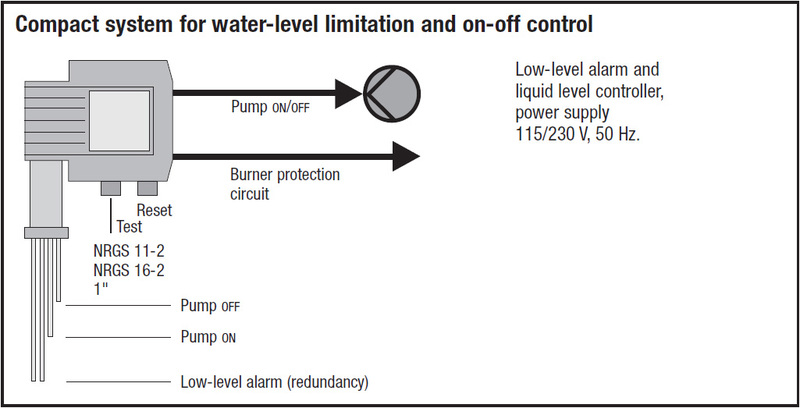 ● The self-monitoring function ensures that an alarm will also be triggered if the electrode insulation is contaminated or has developed a leak and/or if there is a malfunction in the electrical connection. 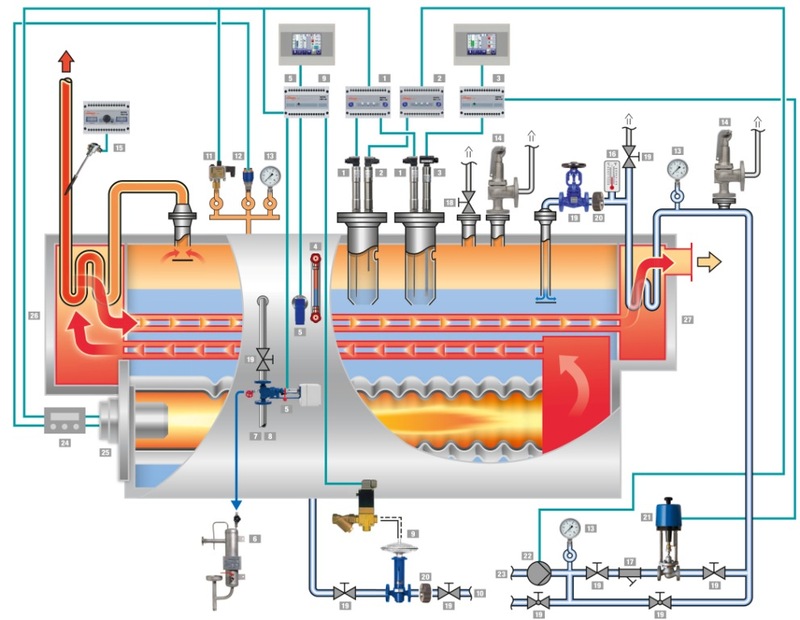 For the smooth operation of steam boilers, it is especially important to analyse samples of the boiler water. 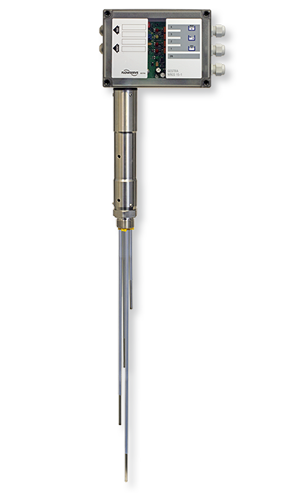 However, to obtain proper and uncorrupted analysis values, you require accurate sampling methods and also testing instruments that function correctly. 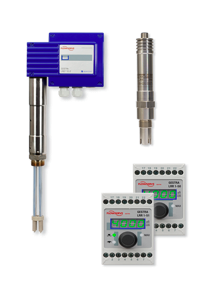 Conductivity control - Monitoring conductive liquids for contamination by foreign matter that increases the conductivity concentration; conductivity monitoring signaling and display.